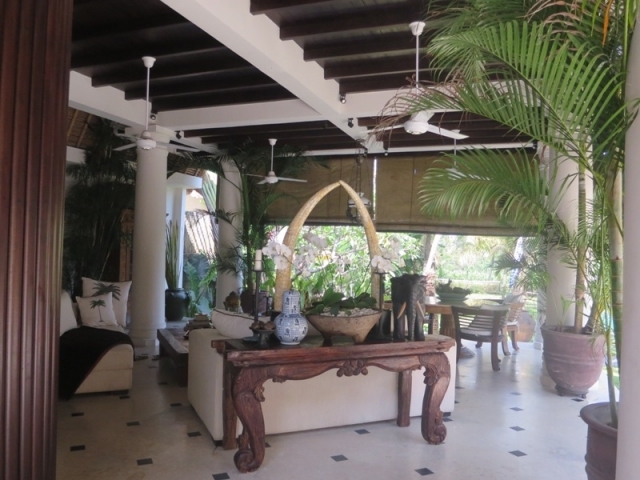 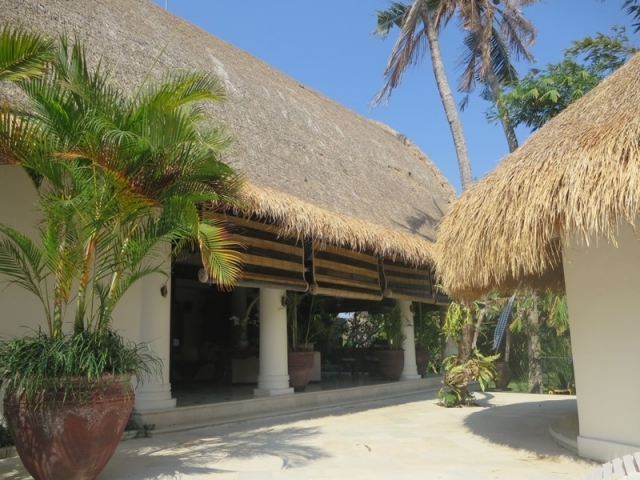 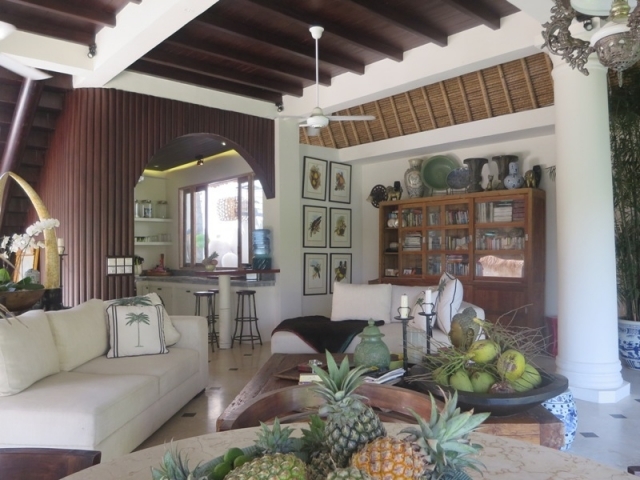 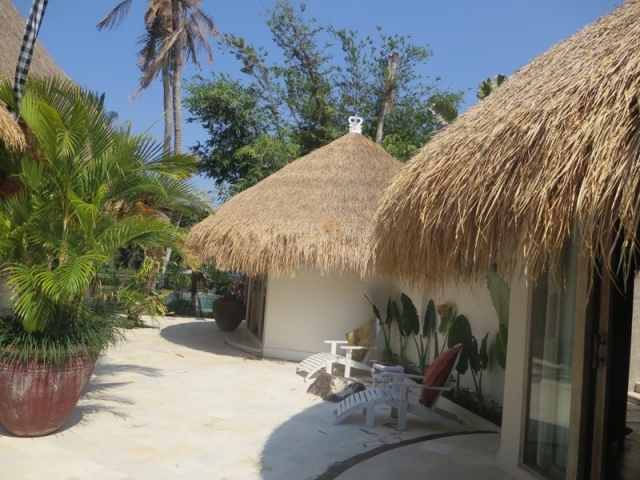 This amazing four-bedroom villa captures you from the moment you walk through the door. 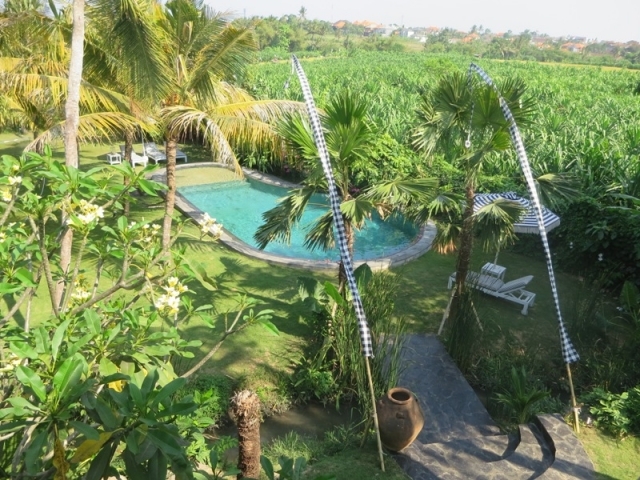 Set on 13 are of land and nestled in the majestic landscape of Canggu, this villa features a fabulous garden with a small river running through it. 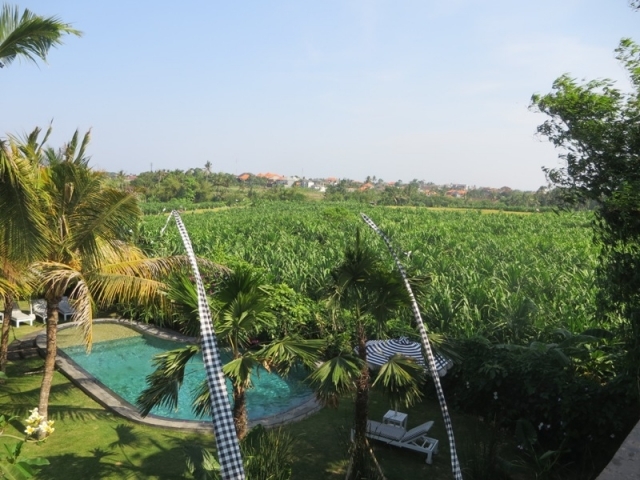 The garden is big enough for the children to run around and have fun, picnic under the trees or simple relax and enjoy the space. 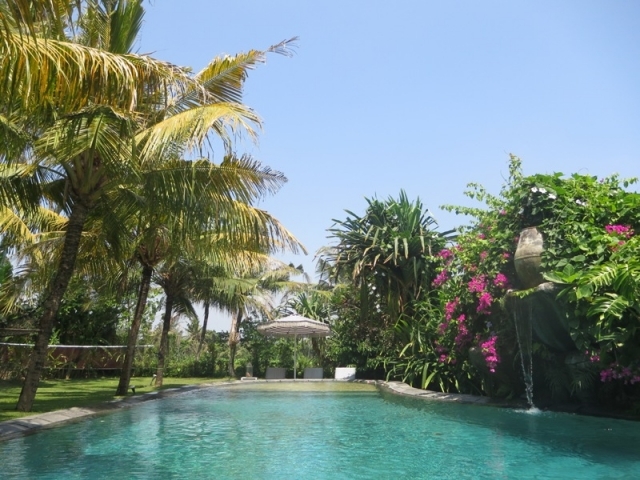 The villa also comes with a 14 meter swimming pool with water feature, open living area where you can enjoy the beautiful breeze or simply lounge back on the balcony and slip into the peace and tranquil of the beautiful tropical landscape and rice paddy views. 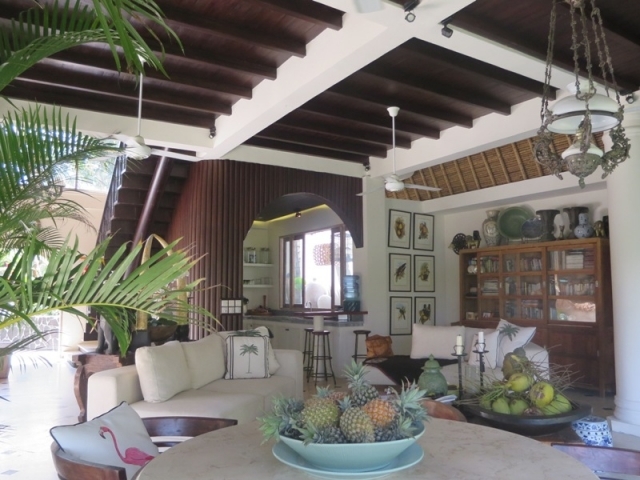 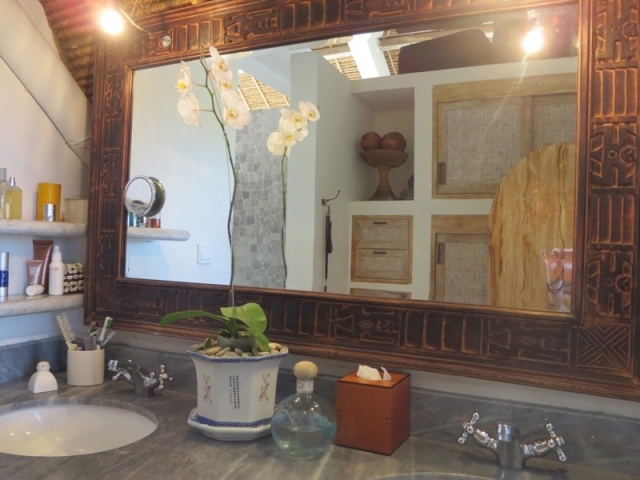 Only 5 minute drive from the famous surf strip in Berawa and Echo beach – this villa offers luxury, peace and tranquility while still being close to everything you need, including the trendy Seminyak area and International airport which is approx. 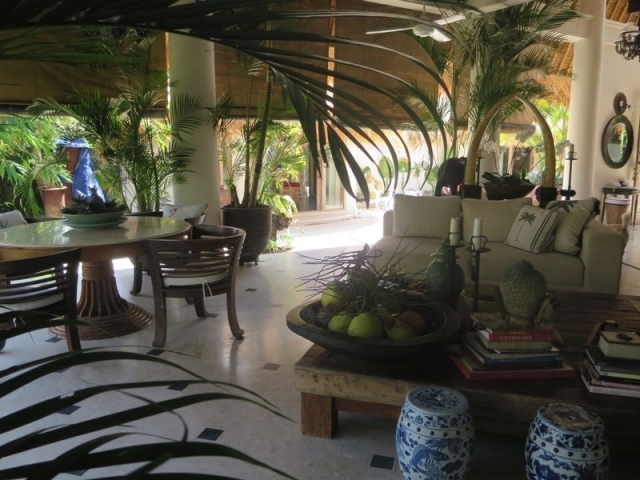 a 30 minute drive. 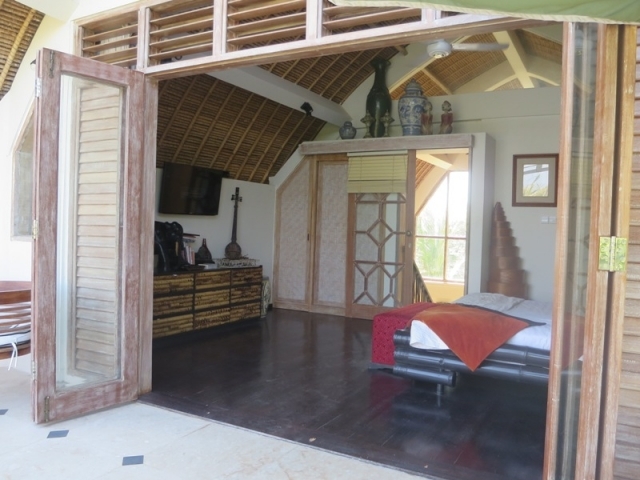 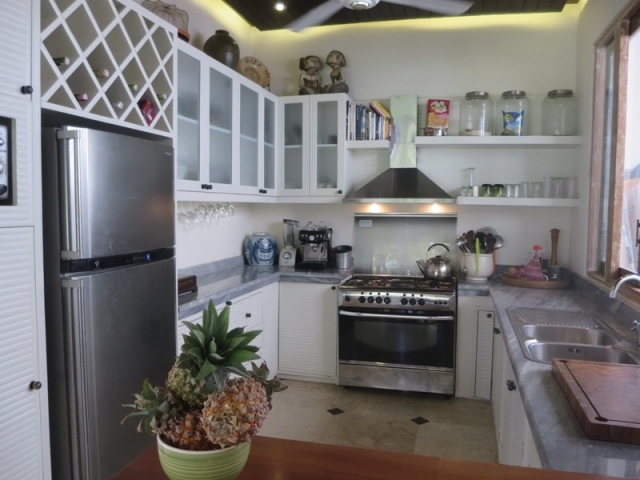 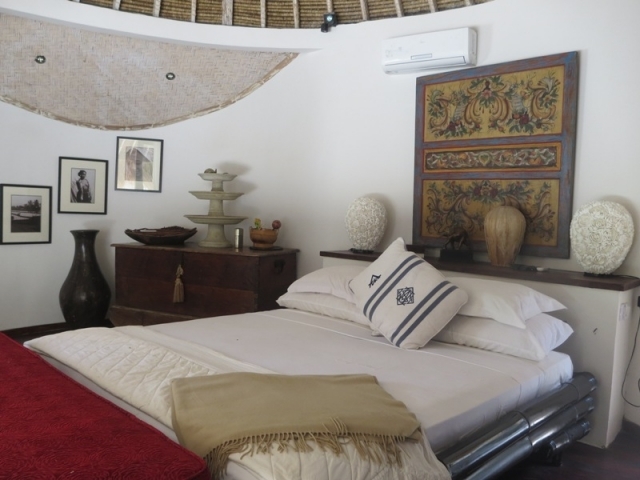 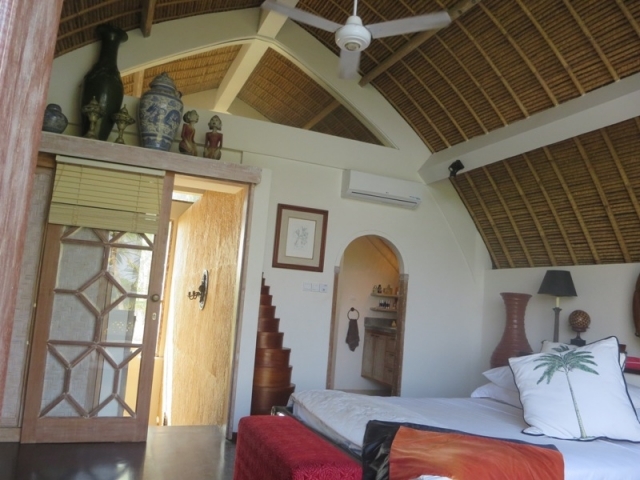 Villa will not only make a great family home, but it also comes with a PONDOK WISATA license which enables you to do short term rentals and enjoy the great returns.